Take the quiz here to see if you know all you should about managing paediatric patients with pyrexia (available from nhs.net linked computers only). Look out for the answers and related article which will be posted soon. 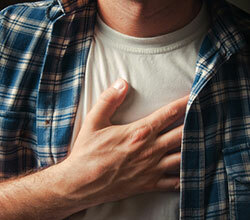 Find out how to manage cocaine induced chest pain in the presentation here.